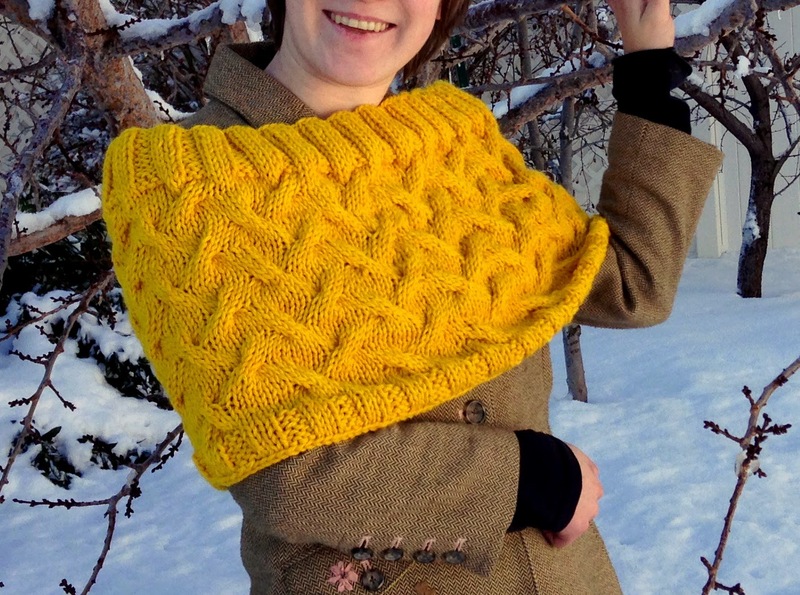 I submitted my Oquirrh Mountain Shrug pattern to the Knit Picks Independent Designer Program (IDP) last month and it went live today! 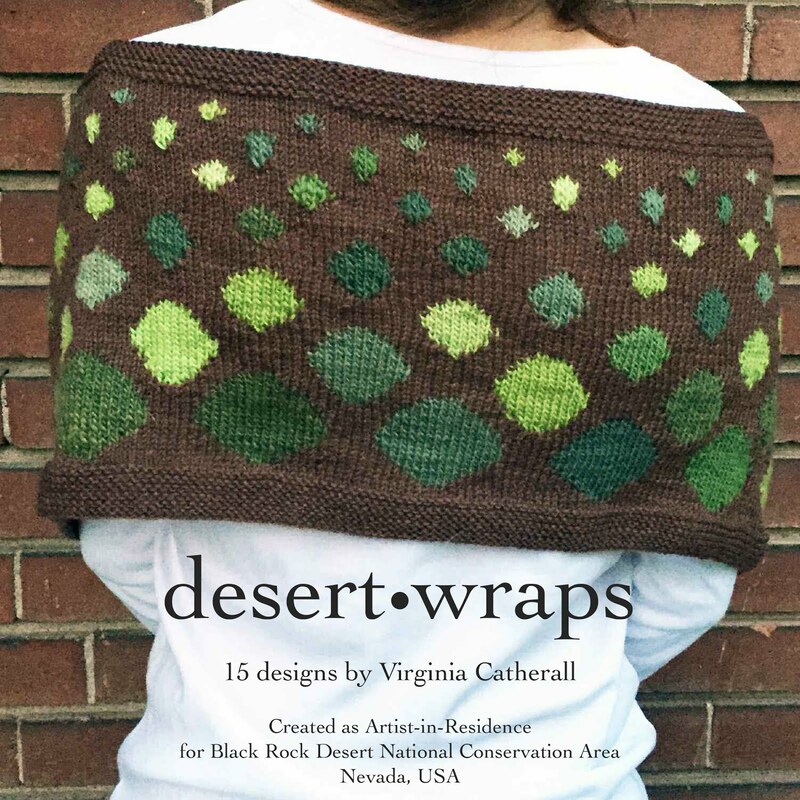 I originally used Knit Picks’ Wool of the Andes Bulky Bare and dyed it with turmeric but the pattern can be used with any of their bulky yarns. 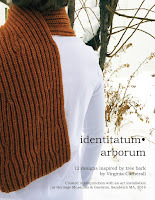 The IDP program is great because I can publish on their site without any conflict publishing it on Ravelry as well. Here is the link to the Knit Picks site.